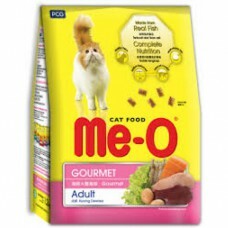 Shipping Will Be Done In 3 – 7 Working DaysMe - O Adult Cat Food Tuna Flavor 1.3 kgMe-O brings for y.. 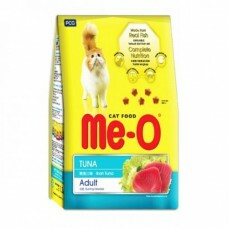 Shipping Will Be Done In 3 – 7 Working DaysMe - O Adult Cat Food Tuna Flavor 3kgMe-O brings for your.. Shipping Will Be Done In 3 – 7 Working DaysComplete and balanced nutrition for cats.Taurine is an am.. Shipping Will Be Done In 3 – 7 Working DaysMe - O Adult Cat Food Gourmet Flavor 1.2kgCats of all bre.. Shipping Will Be Done In 3 – 7 Working DaysMe - O Adult Cat Food Gourmet Flavor 7kgCats of all breed.. 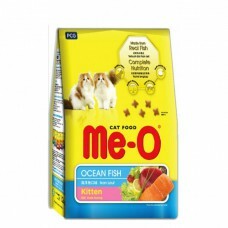 Shipping Will Be Done In 3 – 7 Working DaysMe - O Adult Kitten Ocean Fish Flavor 1.2 kgMe-O Kitten f.. 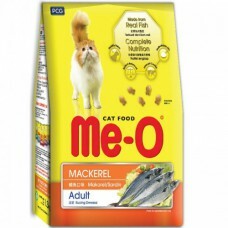 Shipping Will Be Done In 3 – 7 Working DaysMe - O Adult Cat Food Kitten Ocean Fish Flavor 400gmMe-O .. Shipping Will Be Done In 3 – 7 Working DaysThe Cats of all breeds will Me - O - wing for joy with th.. 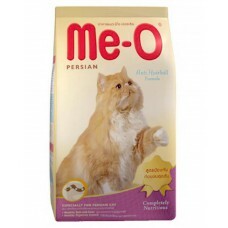 Shipping Will Be Done In 3 – 7 Working DaysMe - O Adult Cat Food Persian Flavor 7 kgPersian cats hav.. 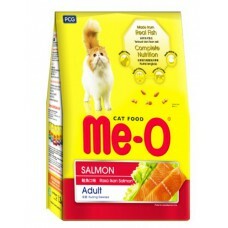 Shipping Will Be Done In 3 – 7 Working DaysMe - O Adult Salmon Flavor Cat Food 1.2kgComplete Nu..